Check back for upcoming promotions and news!!! 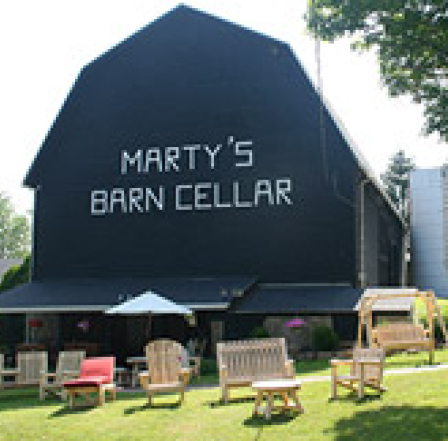 Marty’s Barn Cellar offers a full line of real wood furniture. Marty’s has been here since 1973 and continues to supply Central New York with quality furniture. 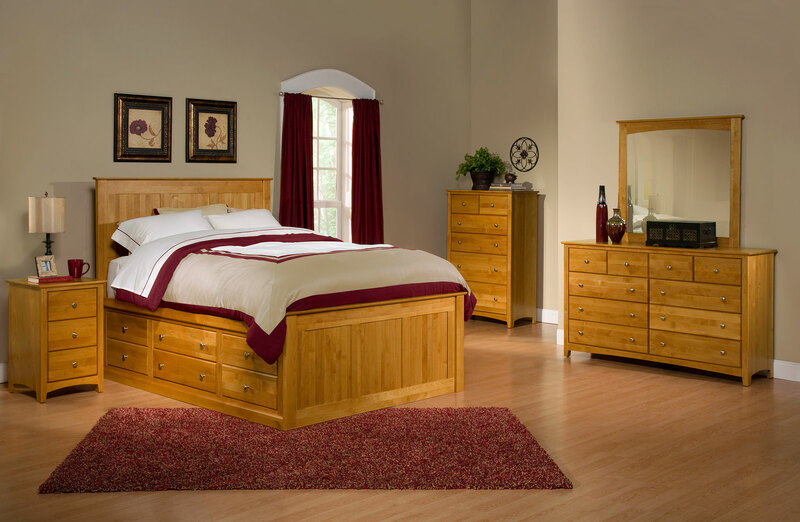 The durability and versatility of real wood furniture is a lifetime purchase. The options are endless and we can find you pieces for every room in your home! Any of our furniture can be finished in many different stains or paints, or even unfinished for you to do it your own way! Some pieces can be modified to fit your space, or even custom made to your specifications.